An International Court of Justice trial to convict vicious dictator Vladislav Dukhovich (Gary Oldman) needs the testimony of notorious hitman Darius Kincaid (Samuel L. Jackson). Interpol agent Amelia Roussel (Elodie Yung) has the dangerous job of getting Kincaid from England to the Hague trial. 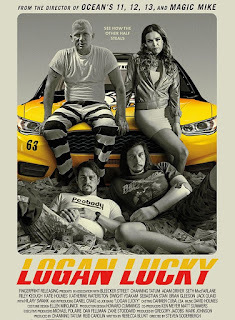 But there's a mole in her office and the only person she can trust is ex-boyfriend Michael Bryce (Ryan Reynolds), an expert bodyguard. 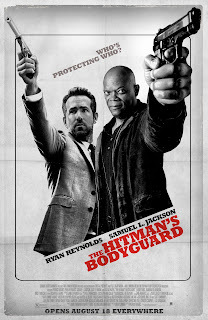 The hitman and bodyguard are mortal enemies and must work together to overcome all of the obstacles in their way. 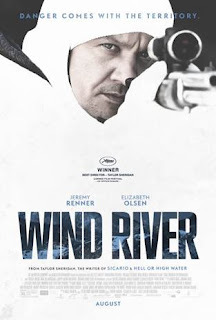 When local game tracker Cory Lambert (Jeremy Renner) discovers the body of a young woman in the icy wilderness on the remote Native American Reservation of Wind River, rookie FBI agent Jane Banner (Elizabeth Olsen) is sent in to investigate. Not used to the rough conditions of Wyoming's winter, Jane relies on Lambert's help in solving the mysterious death. Young Jake Chambers' (Tom Taylor) nightmares about an otherworldly battle between good and evil are about to prove true. Walter O'Dim (Matthew McConaughey), a deadly sorcerer known as the Man in Black, seeks out Jake to complete his diabolical plan. The young Chambers is the key to destroying The Dark Tower, which binds time and space. 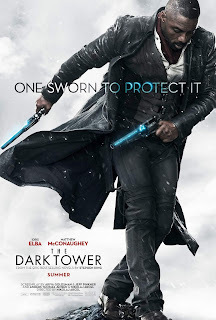 Standing in the sorcerer's way is revenge-minded Roland Deschain (Idris Elba), the last Gunslinger. The fate of the universe is at stake. 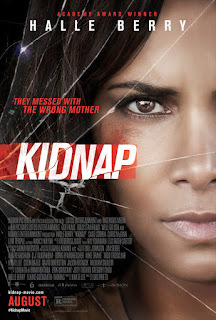 When her son Frankie (Sage Correa) is abducted from the park they are visiting, a frantic Karla Dyson (Halle Berry) will stop at nothing to save him. Without her cell phone, she takes off after the the kidnappers in a high-speed chase. Karla will rescue her child at all costs. 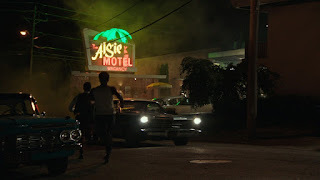 During the 1967 race riots in Detroit, a police raid at the Algiers Motel results in the deaths of three African American men. Night watchman Melvin Dismukes (John Boyega) gets caught up in the escalating violence during a brutal interrogation led by a racist police officer (Will Poulter) that ends in tragedy.